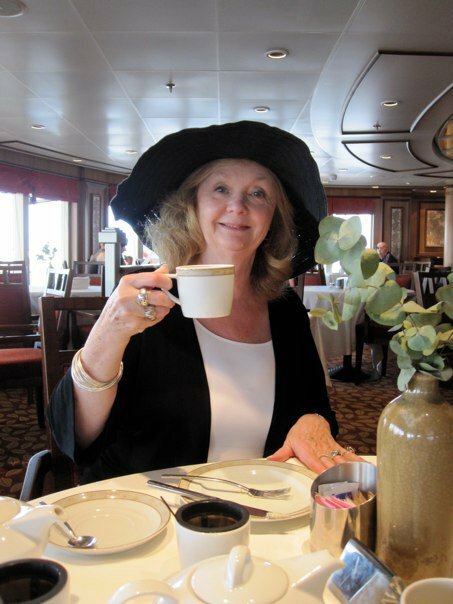 The Tea And Hat Lady provides a review of one of her favorite tea author’s recent book, Broken Bone China. Although the book is fiction the tea descriptions are excellent. Laura Childs is to be complimented on an interesting, captivating mystery.